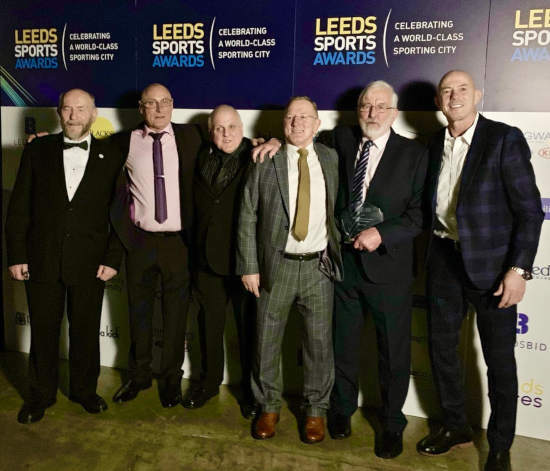 Latest news in the world of Judo within the Yorkshire and Humberside area. Have some interesting news from your club? Let us know and we'll share it here. 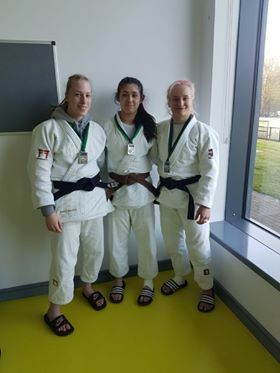 A few players for Yorkshire & Humberside recently took part in the Northern Irish Judo Open. Some strong contests a number of medals won. It's been a good weekend for results for players in the area. 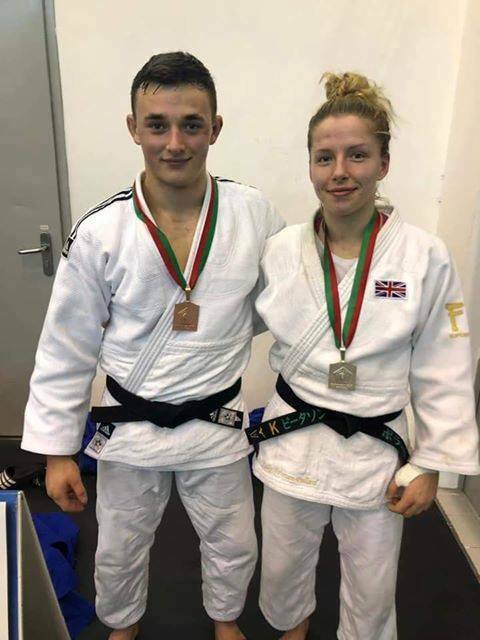 Lachlan Moorhead (Penistone club) scoops a bronze medal at the European Junior Cup held in Portugal this weekend (16/17 March 2019). 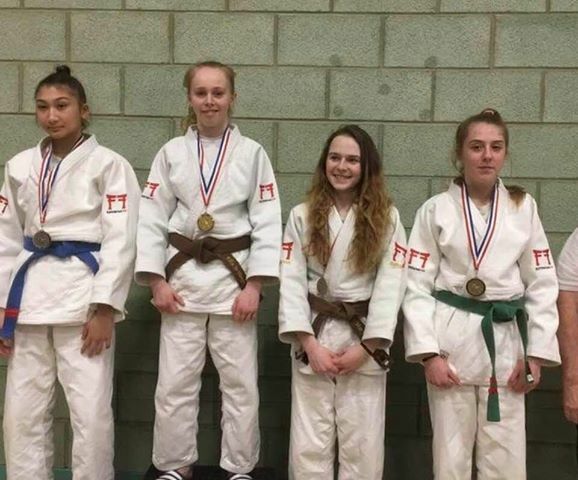 The 16th and 17th March 2019 saw the British Schools championship held at the English Institute of Sport in Sheffield. Once again players from Yorkshire and Humberside area took part, several taking medals int their respective categories. If you know of any other results to add to that list, please do let us know. Well done to all Yorkshire & Humberside players that took part in the Mmidland area age bands this weekend (26th/27th January 2019). 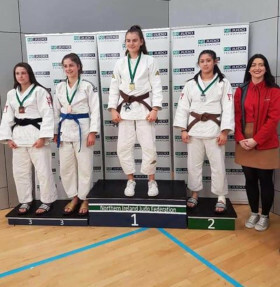 Particularly to Ella Hampson (Huddersfield club) taking gold, winning all her contests with Juji Gatame. If you know of any further details of players from the area who took part in the event, please pass them on so we can add them here.